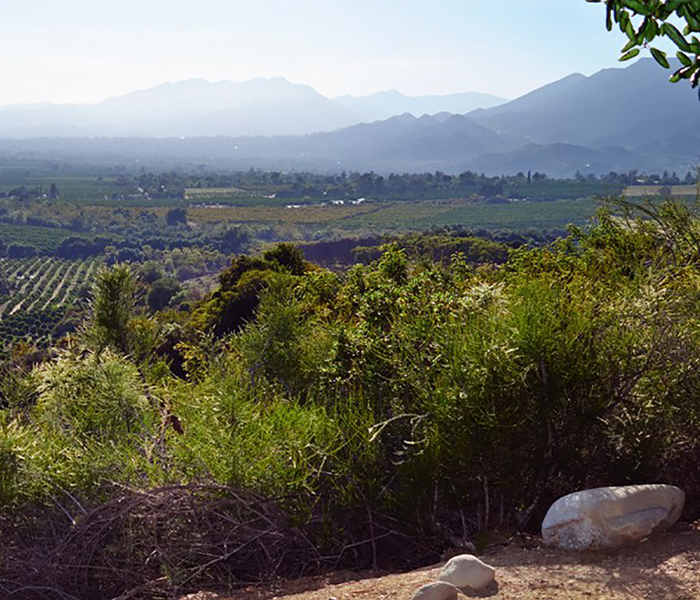 At one of the most successful organic farms in the Ojai Valley, the wizard behind the shovel is Robert "BD" Dautch. In a lengthy article in the Ventana Monthly, BD was called an "Organic Alchemist", a renaissance man with an important twist. Instead of helping to bring about a revival of art and literature, Dautch brings a revival of interest in small farming as opposed to large corporate farming, with a focus on Organics. BD seems "at one" with his crops, the fields and the earth under his feet. 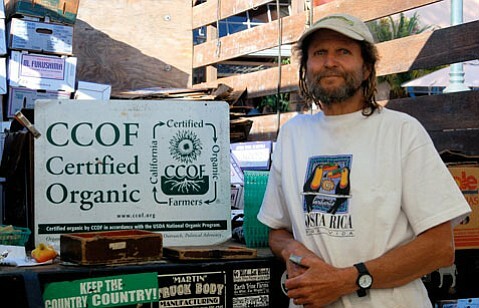 With 45 years experience in market gardening and farming, BD grew up in snowy Buffalo, New York relocating to CA in 1974, establishing his first garden in the small college community of Isla Vista steps away from The University of California at Santa Barbara. After an inspiring year traveling in Southeast Asia and being inspired by observing an agricultural based society, BD decided to make farming a full-time profession. 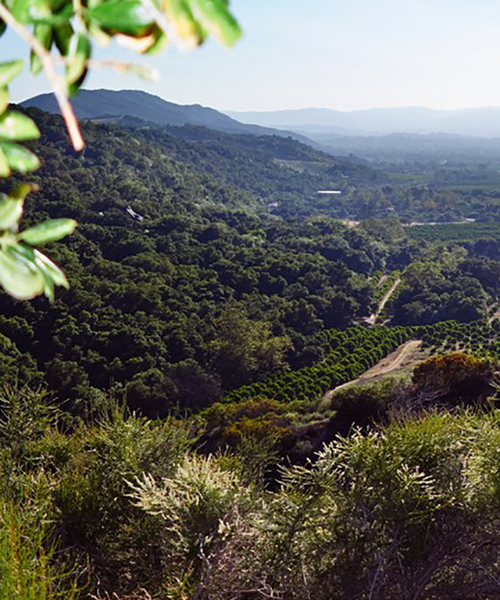 Although the majority of land on his farms supports oranges, he also grows more than 100 different crops of fruits and vegetables throughout the year. Famous for his exquisite culinary herbs, BD enjoys cultivating produce rich in genetic diversity including a large selection of heirloom varieties. "We all began as farmers... everyone used to live on farms," says BD. "It is important for people to discover where their food comes from, to get back to their roots. Being in touch with your local farmer brings back that ultimate connection with the earth."